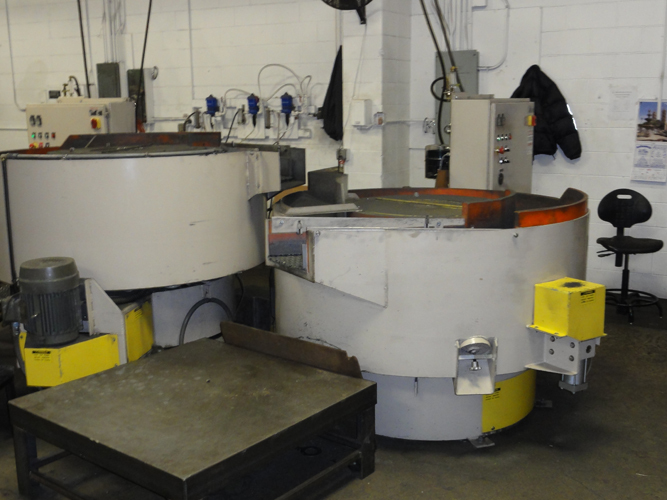 Secondary operations complement all of Tempco’s metal production services. 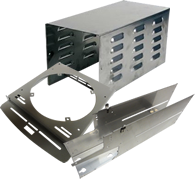 We provide deburring and cleaning, countersinking, and spot welding. Contact Tempco today to learn more! We’re glad to answer any question you may have about our quality manufacturing. 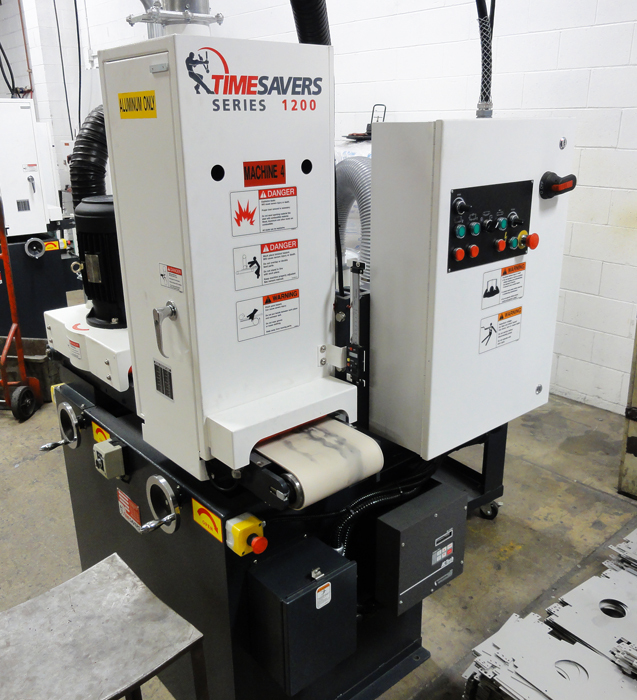 1 CLAUSING DUAL HEAD DRILL PRESS - 20"
Contact Tempco Manufacturing today to learn more about our Secondary Operations for Sheet Metal Fabrication & Stamping. 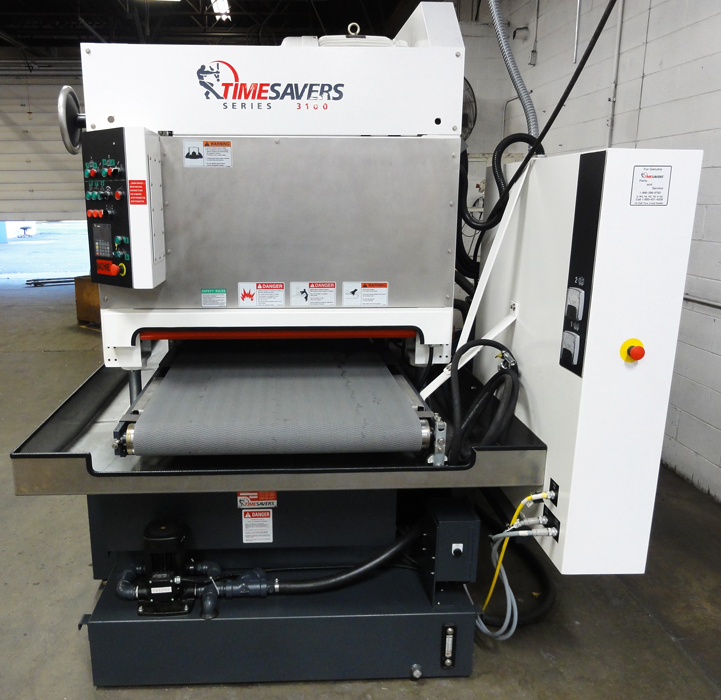 Interested in learning more about what equipment we use in our facility? To find out what Tempco Manufacturing can do for you contact us or request a quote to get started on solving your toughest manufacturing challenges.